Aww, yay! Just what I needed. Thank you!! Merry Christmas, Lee! You've been chosen to be my Secret Santa gift receiver! However this wall art I shall present you with will be of a different legendary icon of the season. Merry Crumpets to you too! Haha thanks for the card. so your a park ranger. im thinking about majoring in criminal justice so i can be a FBI agent. wonder if they make good money? 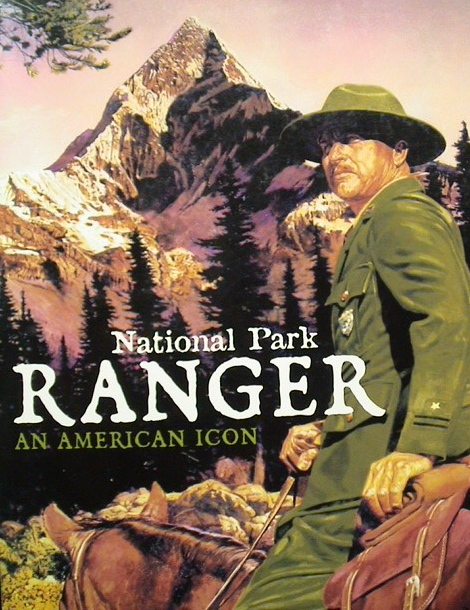 80s child who is now maybe the only National Park Ranger who is a TBM fan.